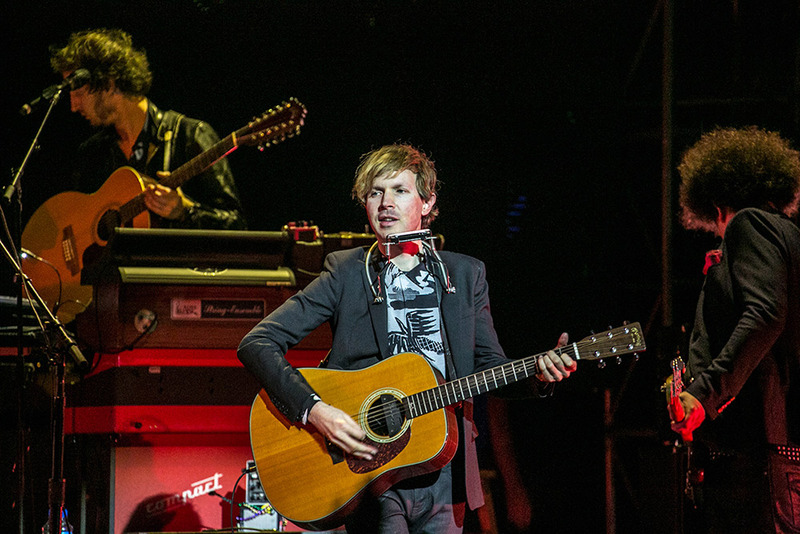 Beck opened up the newly-renovated Masonic Temple in San Francisco on September 19th. With the seats removed from the floor and turned into a standing room GA section, the venue looks and sounds great. If nothing else, it was easily the cleanest venue floor I’ve ever seen.